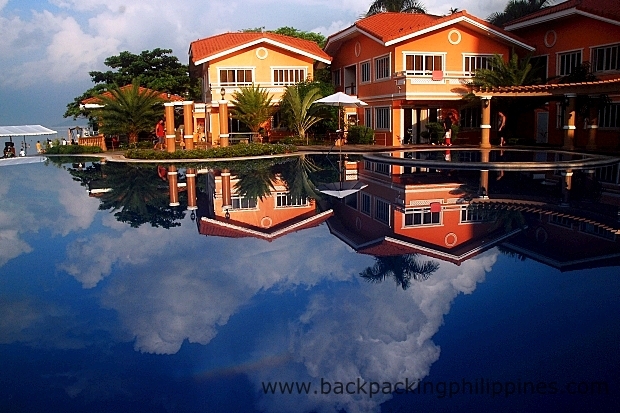 One of the more expensive beach resorts in Laiya Beach in San Juan, Batangas, Estrellas de Mendoza playa Resort has probably the most number of hotel rooms in the area that can accommodate big company summer outings and even conventions, more than the more expensive Acuatico Beach Resort who also has its own infinity pool. Tutubi first visited Laiya Beach in 2005, at Laiya Cocogrove, on the other end of the long beach where La Luz is located, the rocky part of the beach yet teeming with corals and fishes good for snorkeling and newbie dive site. 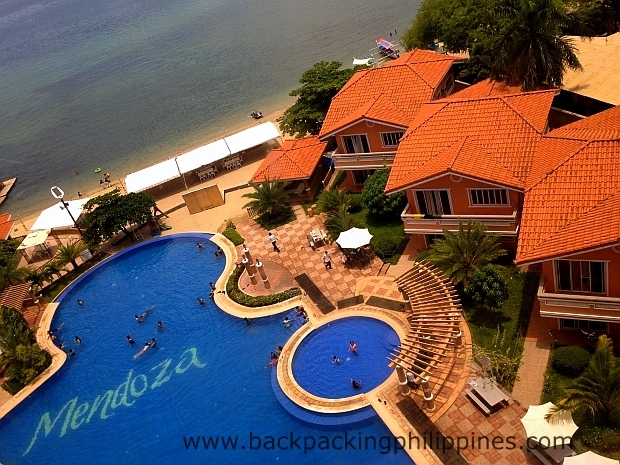 This second visit is at the upscale Estrellas de Mendoza Playa Resort which is inside a seaside condominium development. Tutubi is not in any way affiliated with Estrellas de Mendoza nor received freebies of any kind for this review. Please get in touch with Estrellas de Mendoza by visiting their official website or calling their telephone number for reservation, inquiries, parties (wedding debut, et al), summer outing, team building, room rates, promos, discounts. this is fancy....love it. 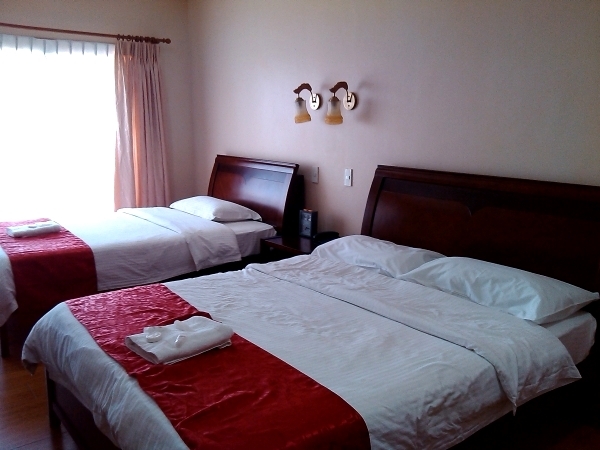 when it's newer, the facilities work better and the guest get to enjoy more. I love this resort. It's very ostentatious. I like it very much, the whole area and its ambiance. I'm sure guests will enjoy their stay in the resort. This is indeed unique! I would love to visit someday and be able to photograph this wonderful illusion. Your photos are very interesting, thank you for sharing!